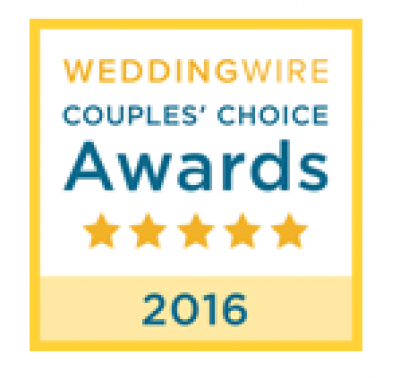 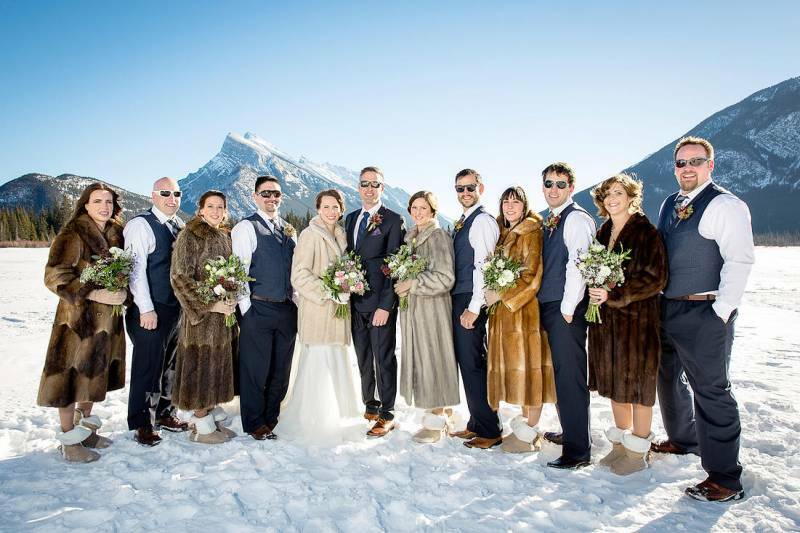 As a Banff and Canmore wedding photographer there are endless options to take amazing photos of your entire bridal party. 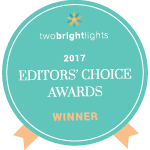 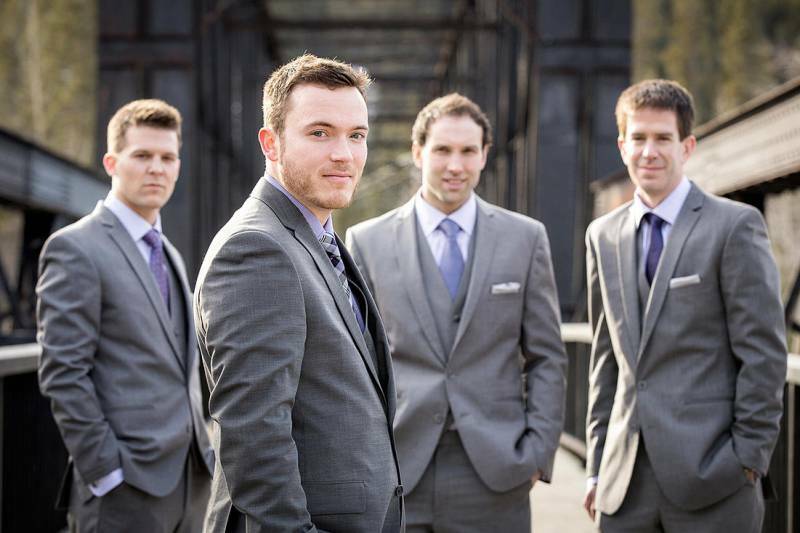 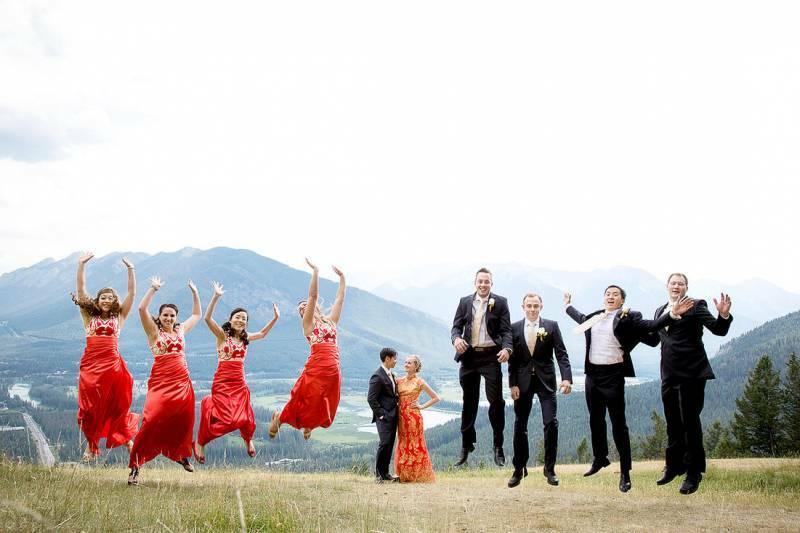 After all, these are the people who are standing up for you at your wedding and you definitely need to capture some memorable photos of your bridal party. 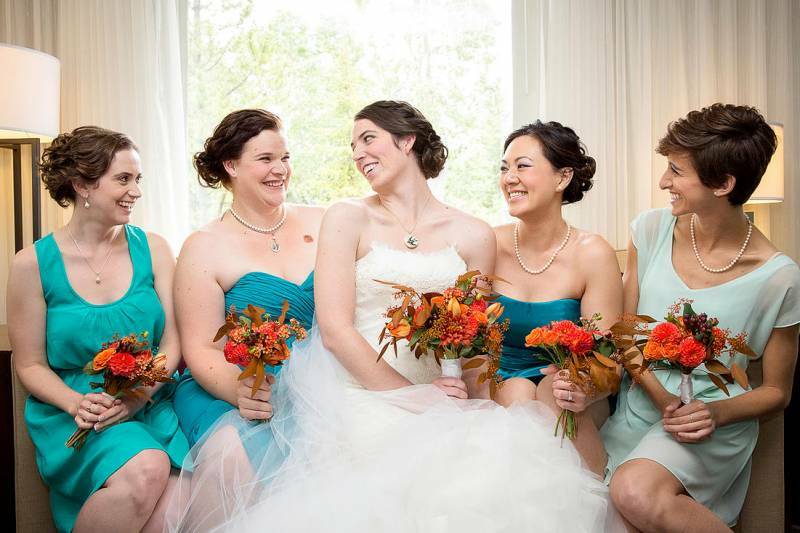 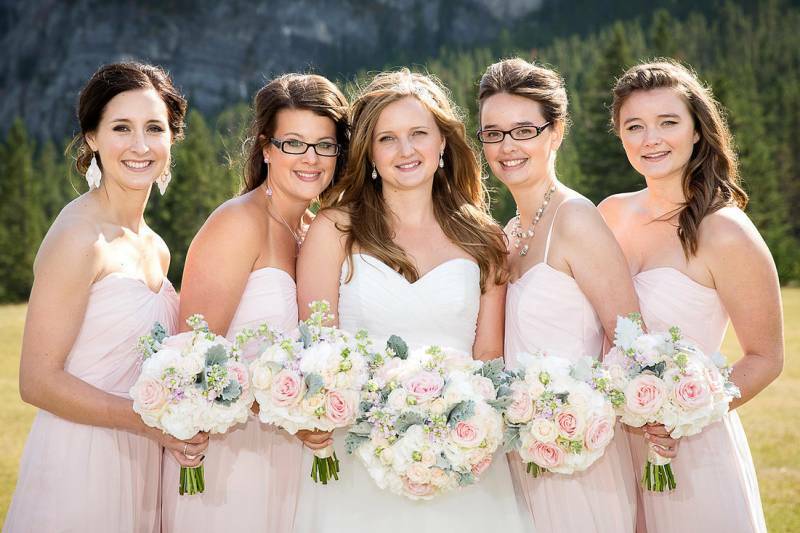 Here are a few of my favourite bridal party photos to give you a taste for my photography style and work. 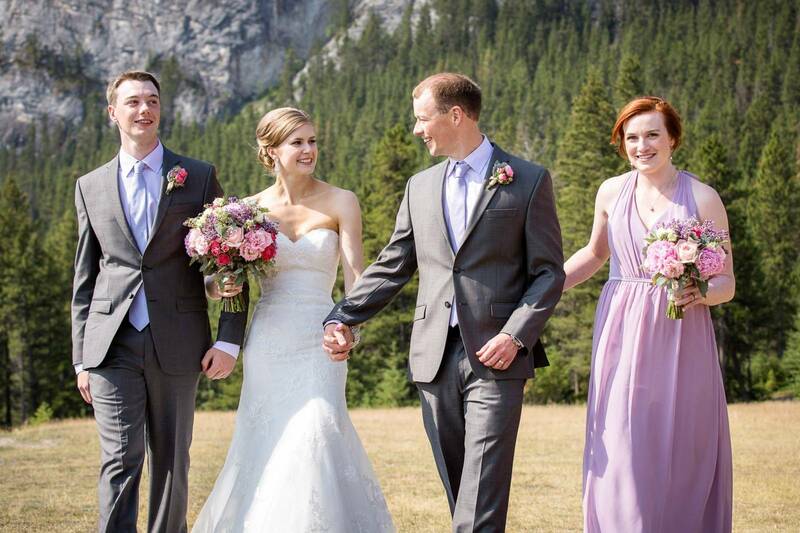 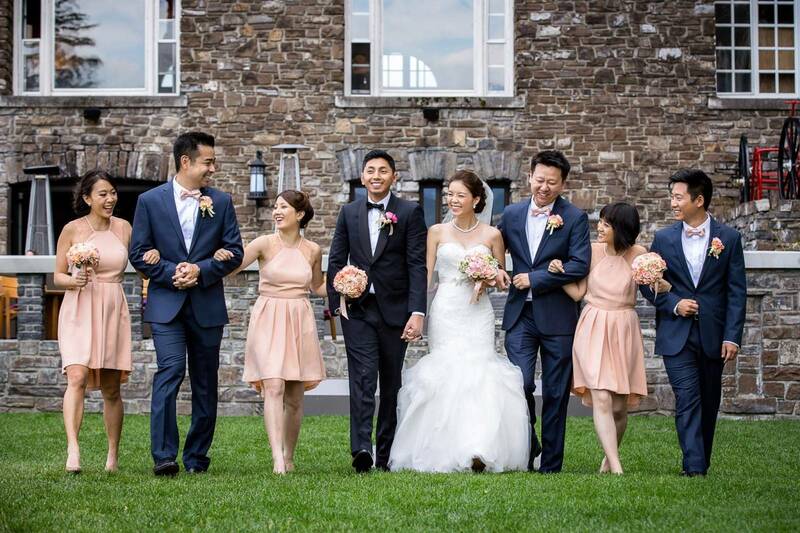 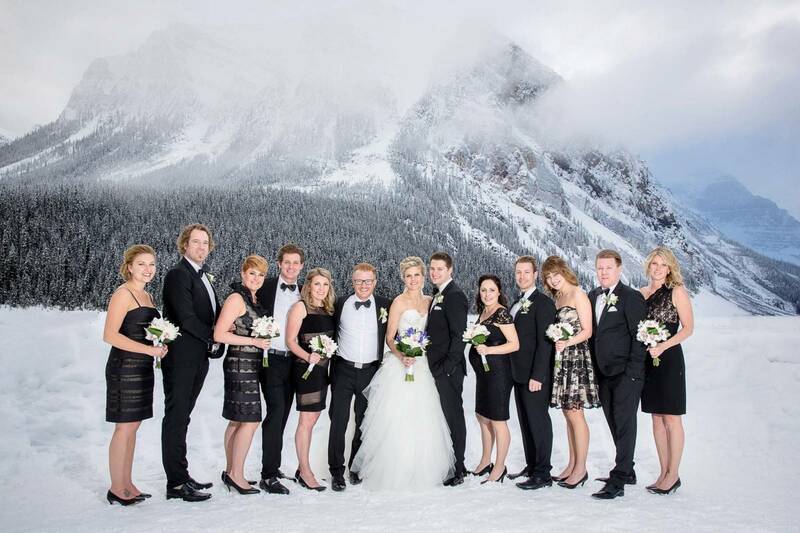 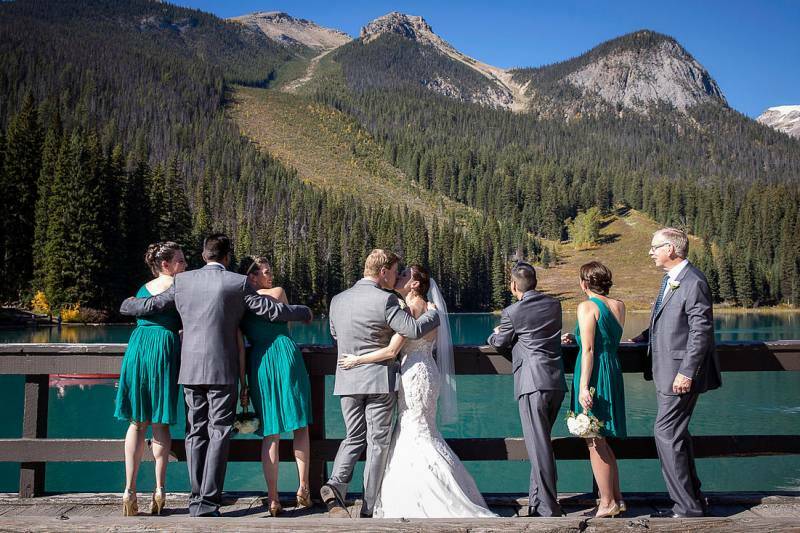 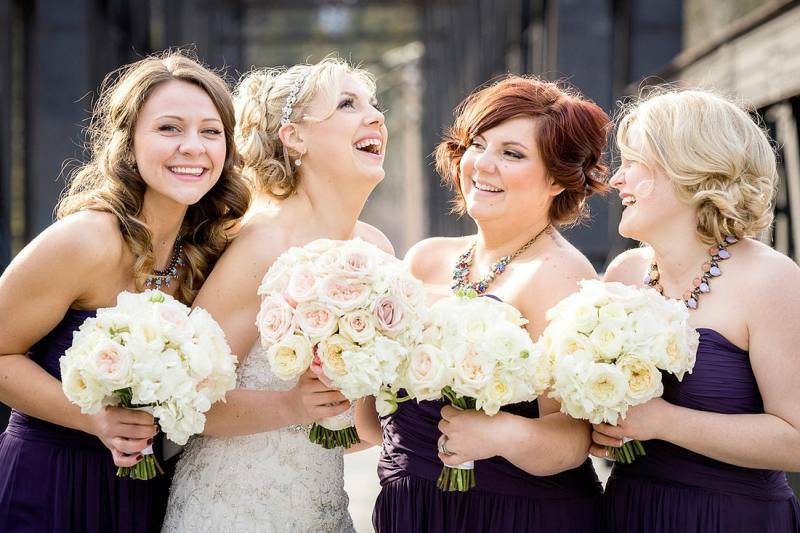 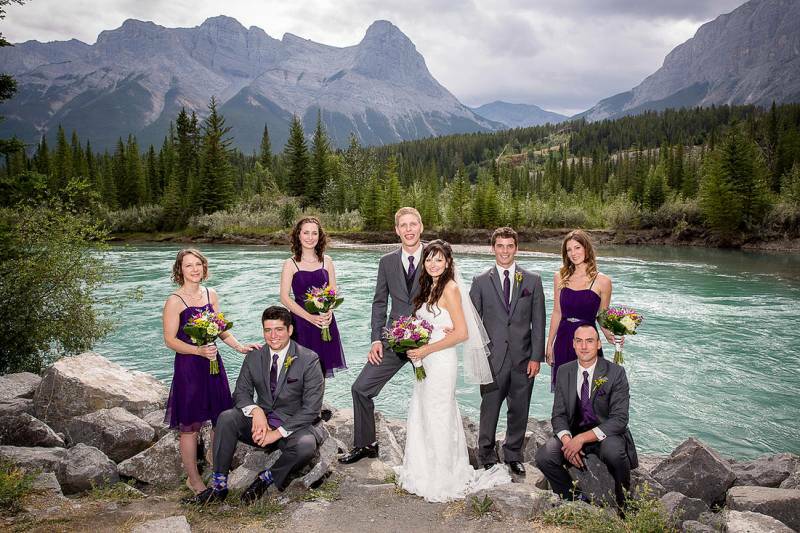 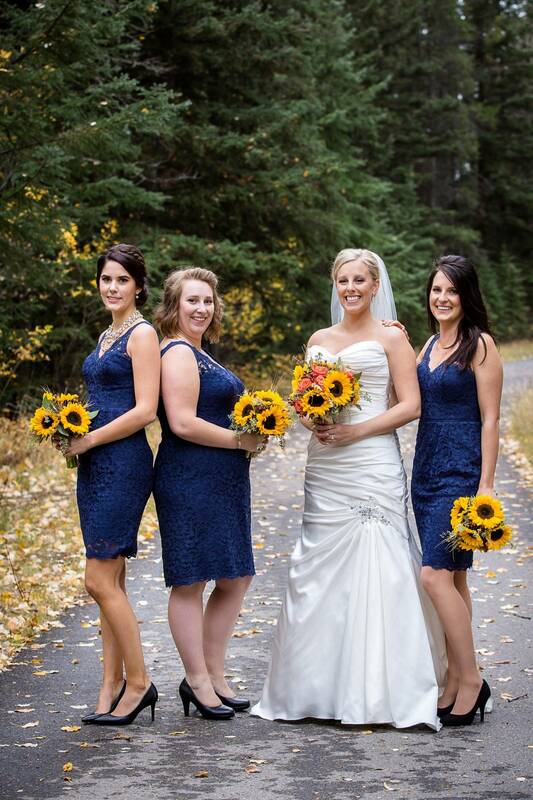 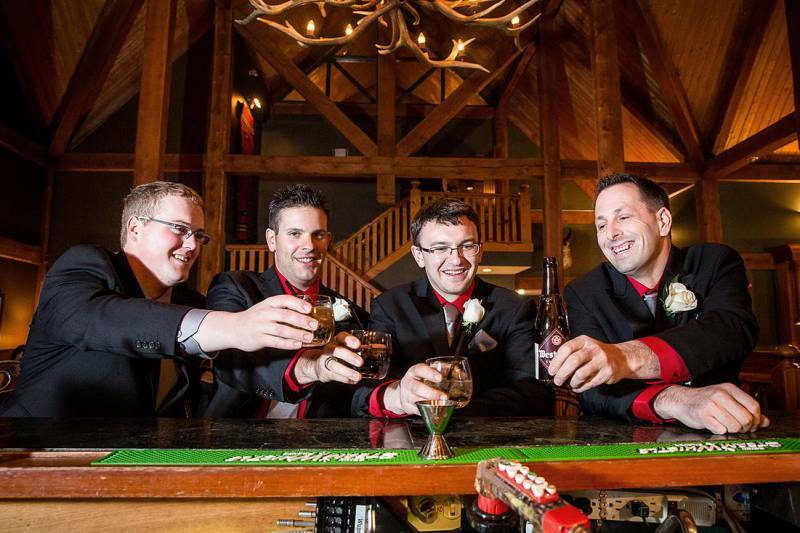 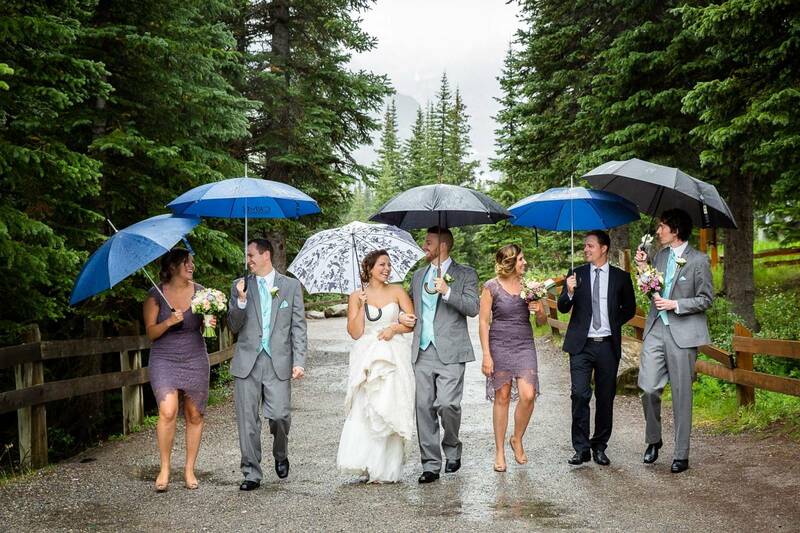 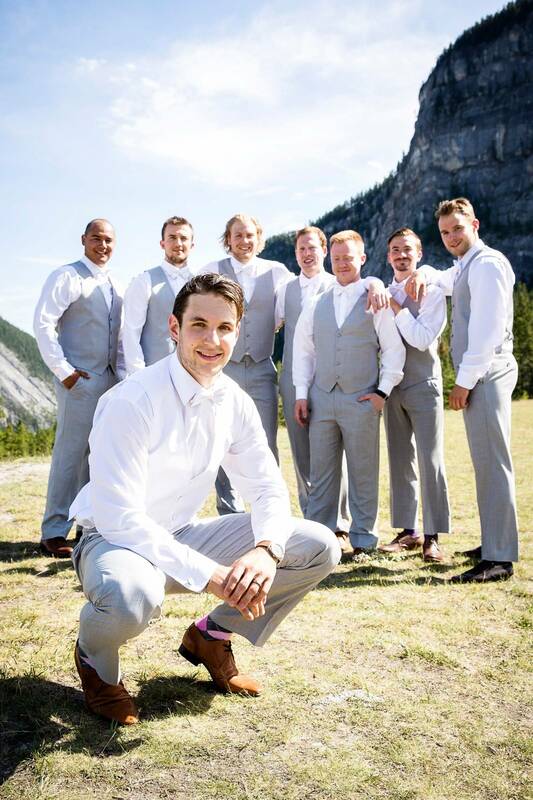 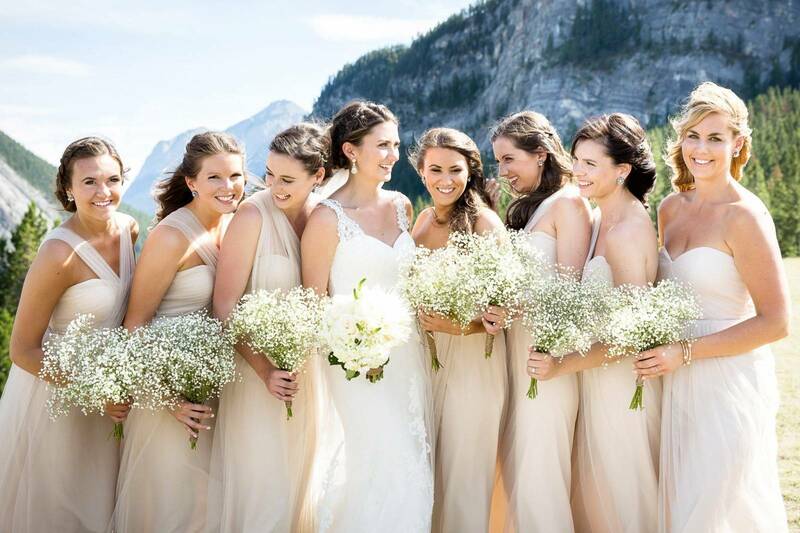 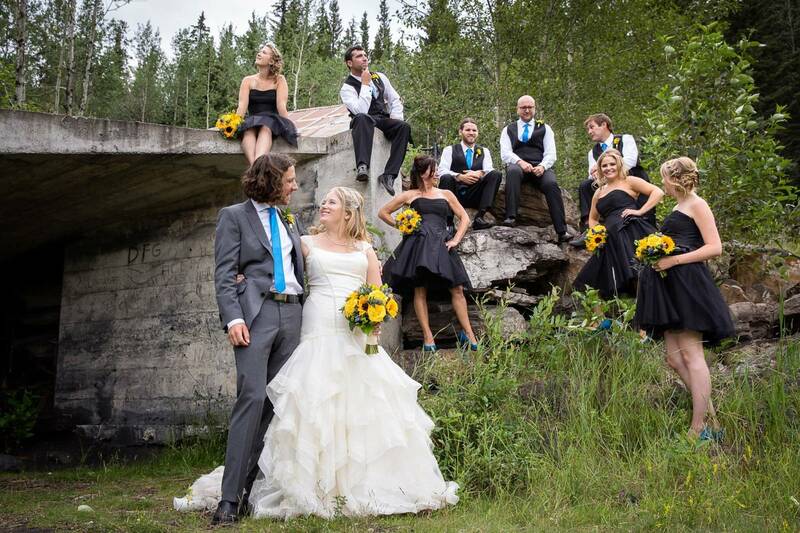 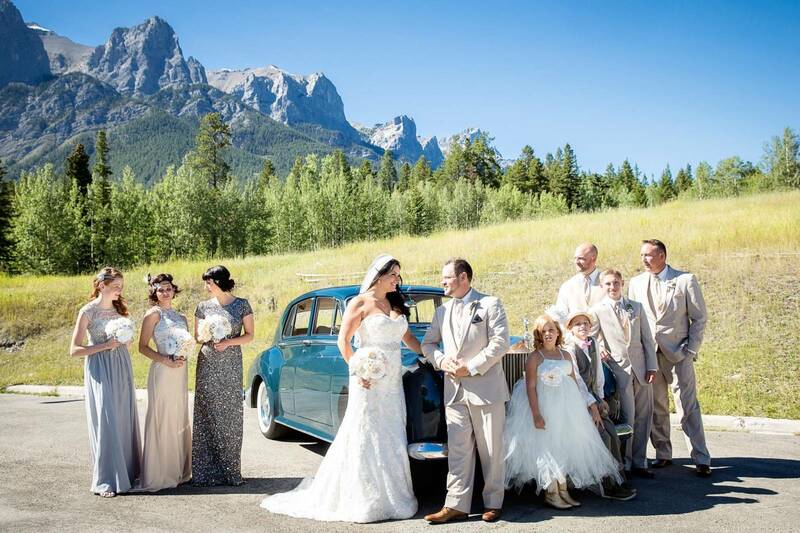 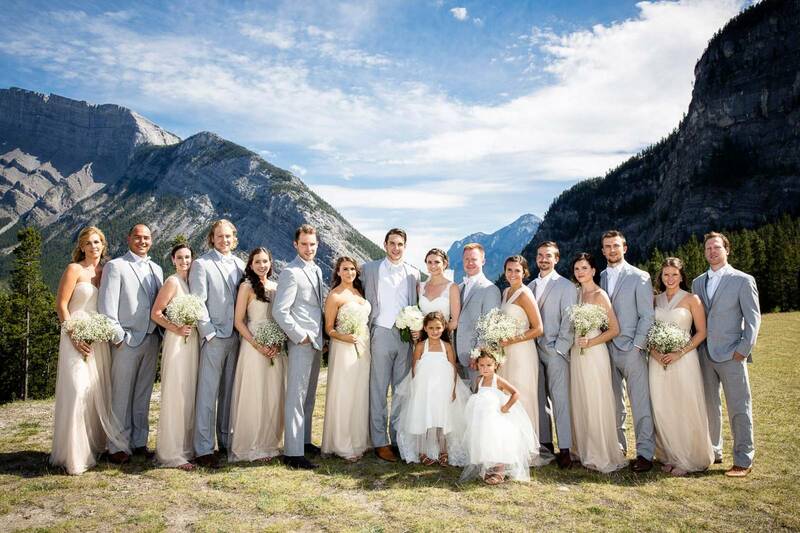 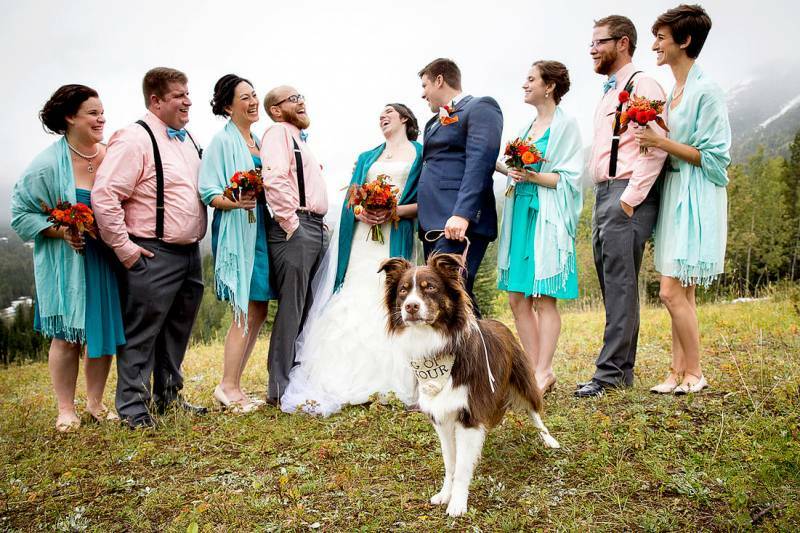 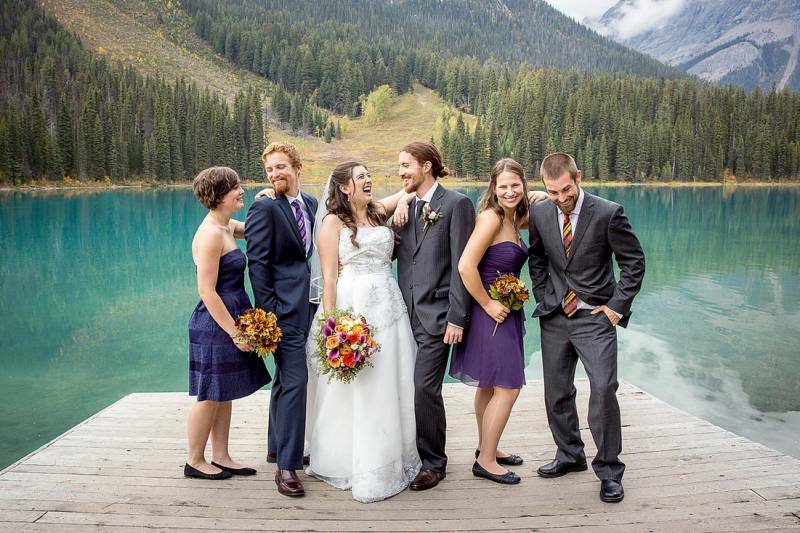 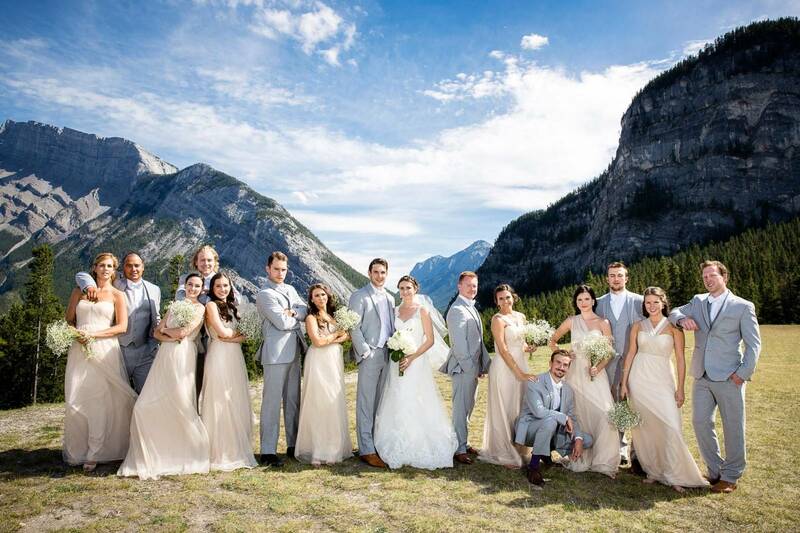 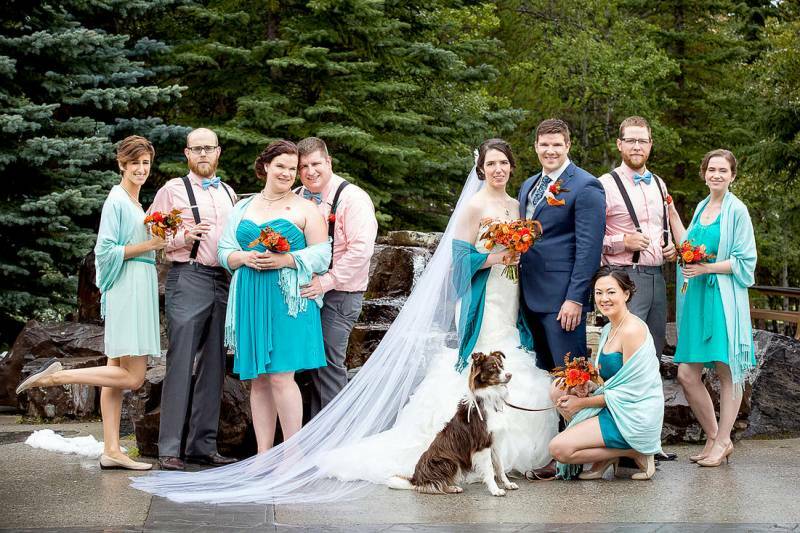 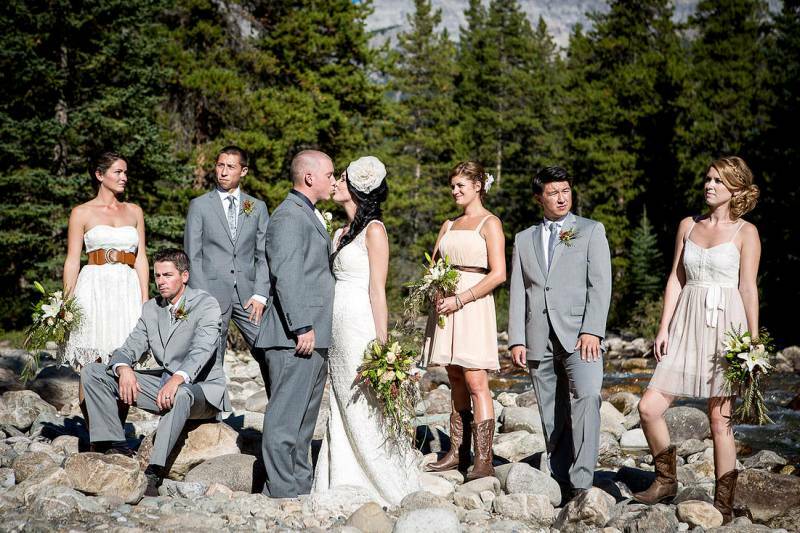 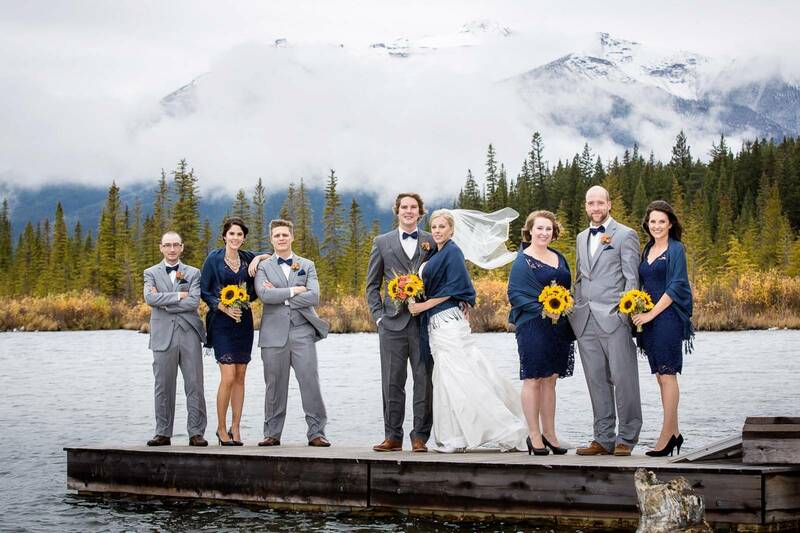 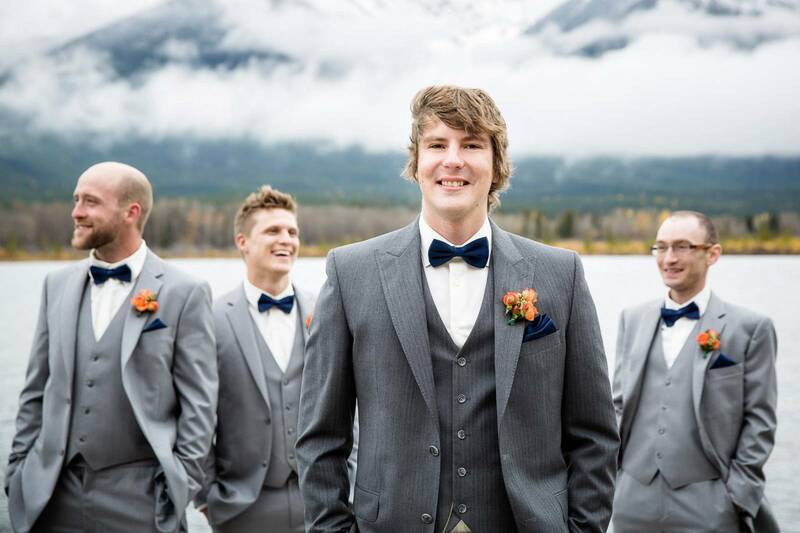 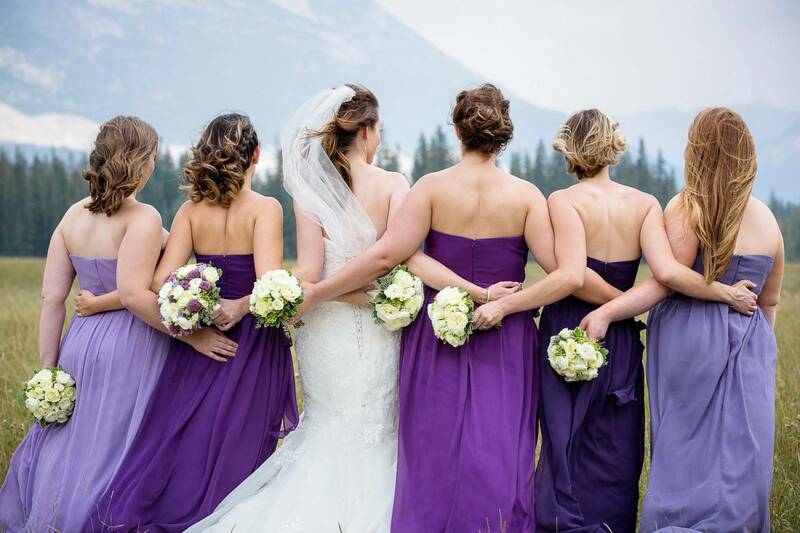 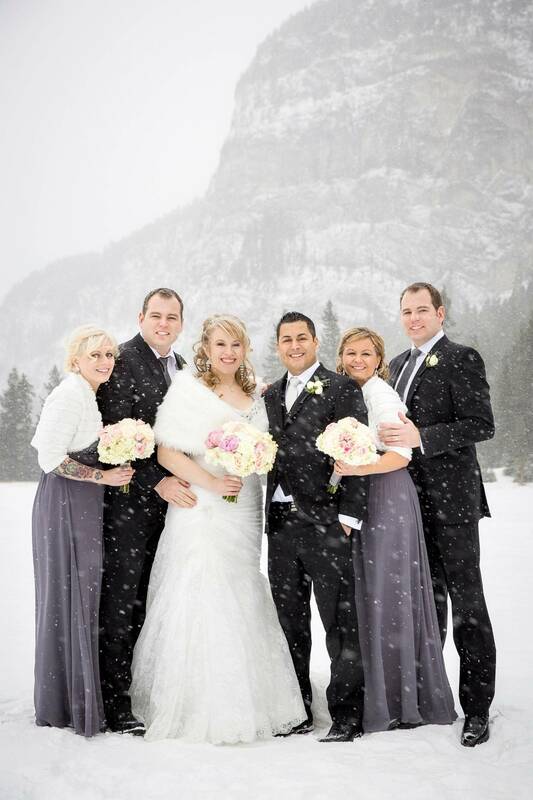 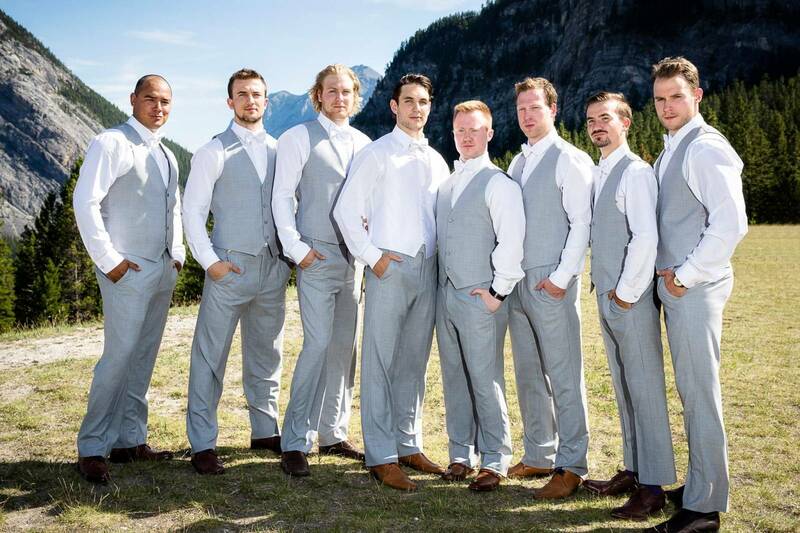 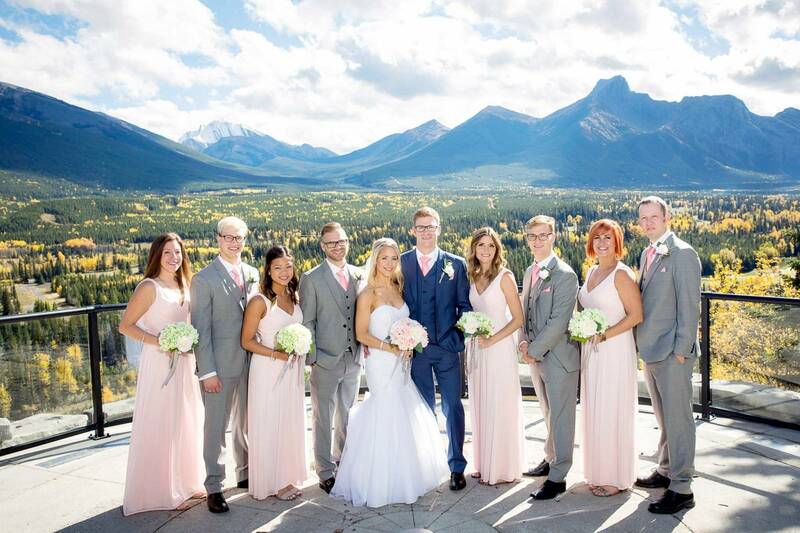 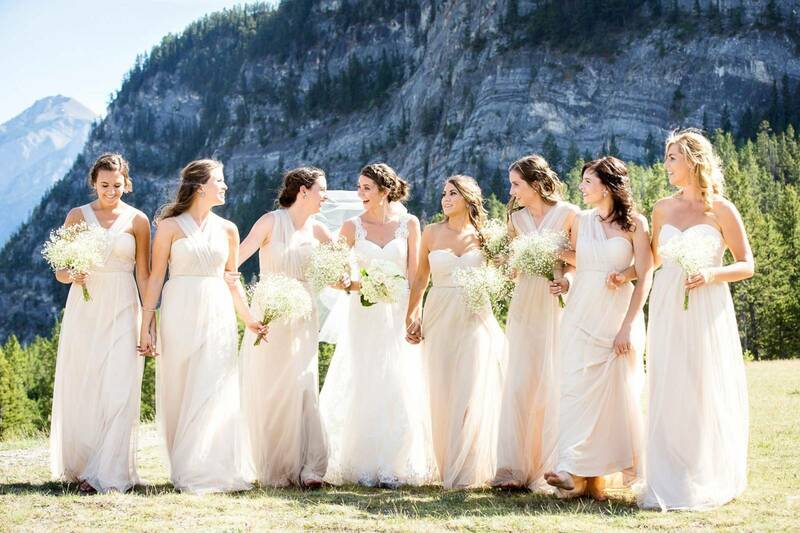 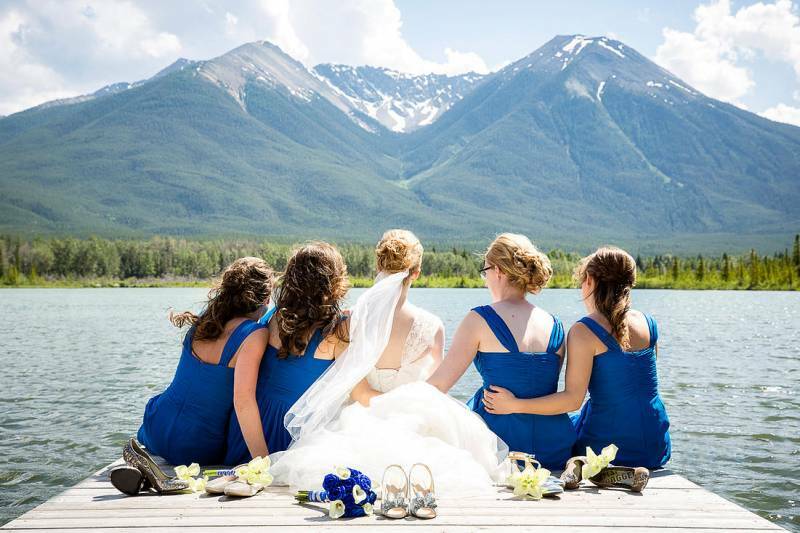 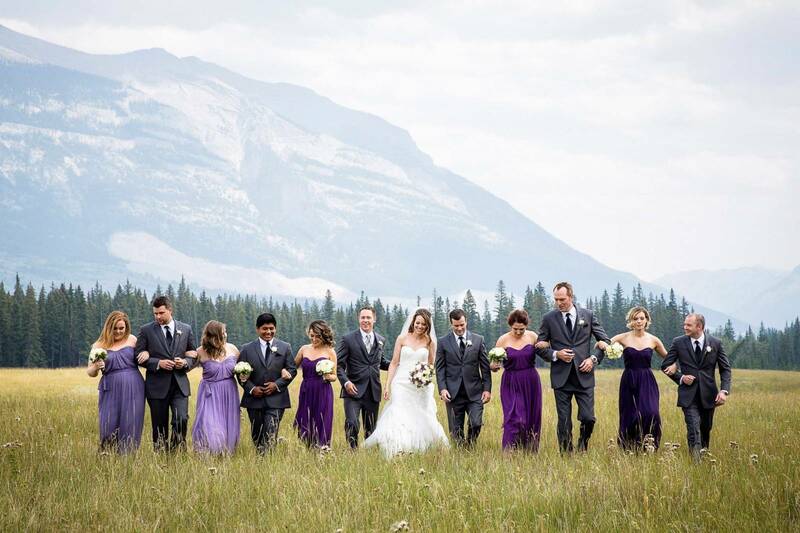 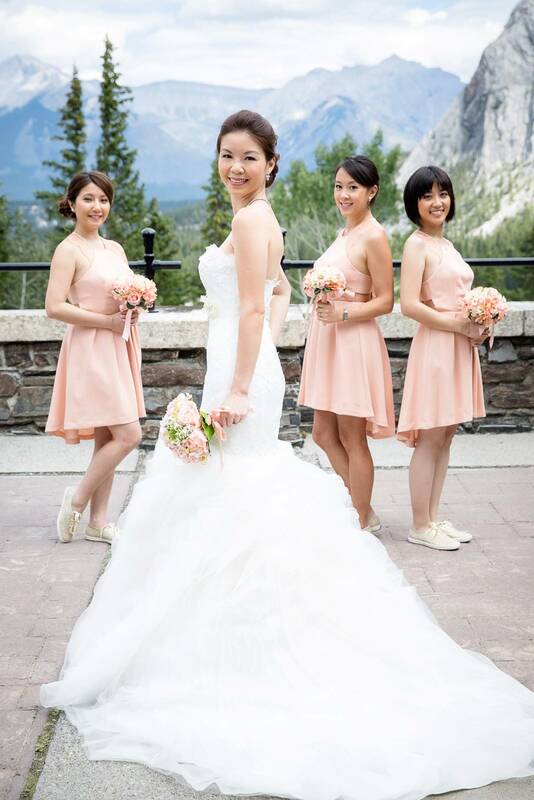 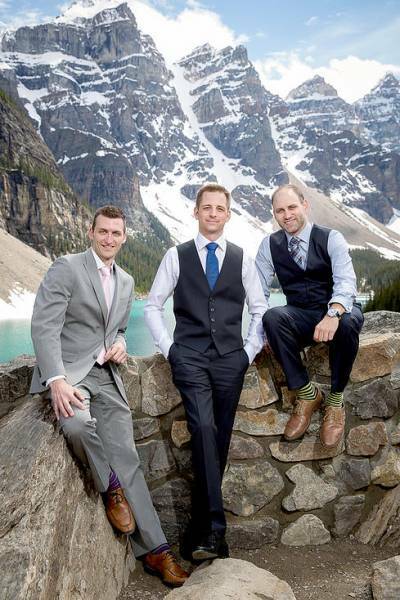 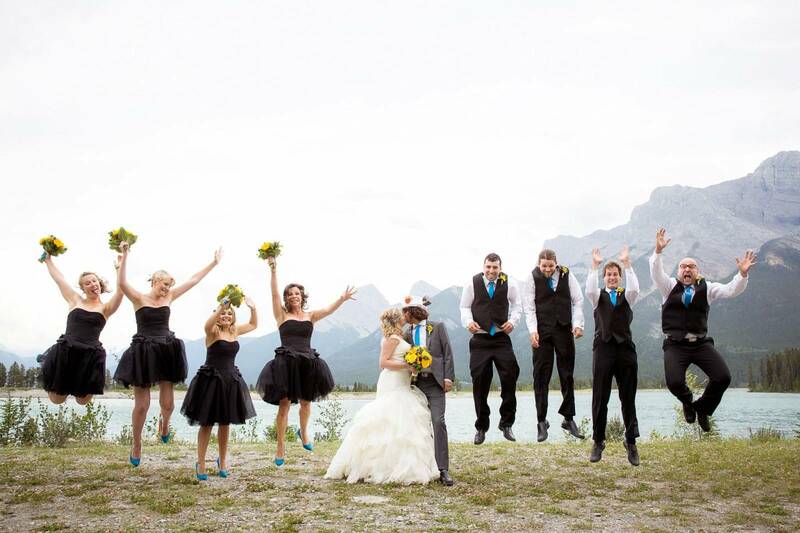 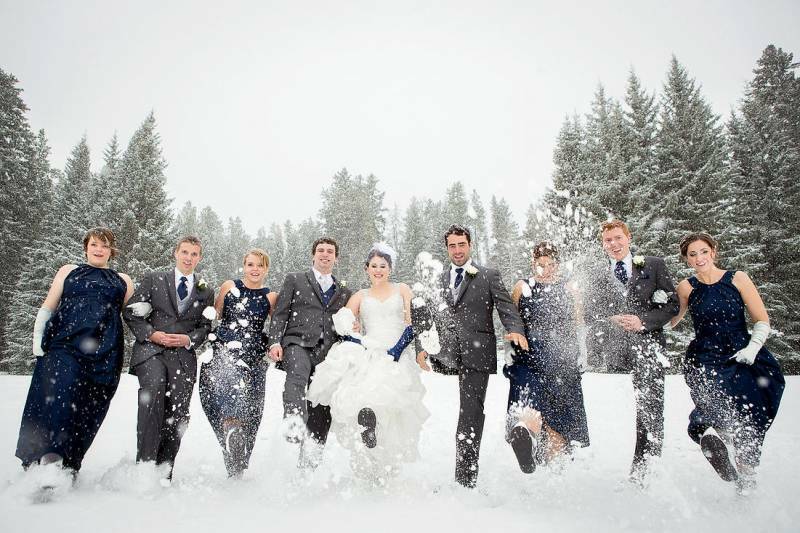 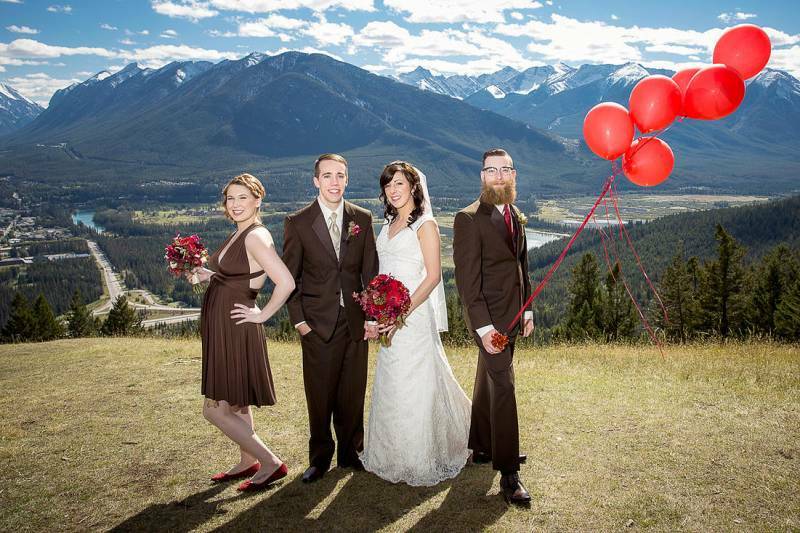 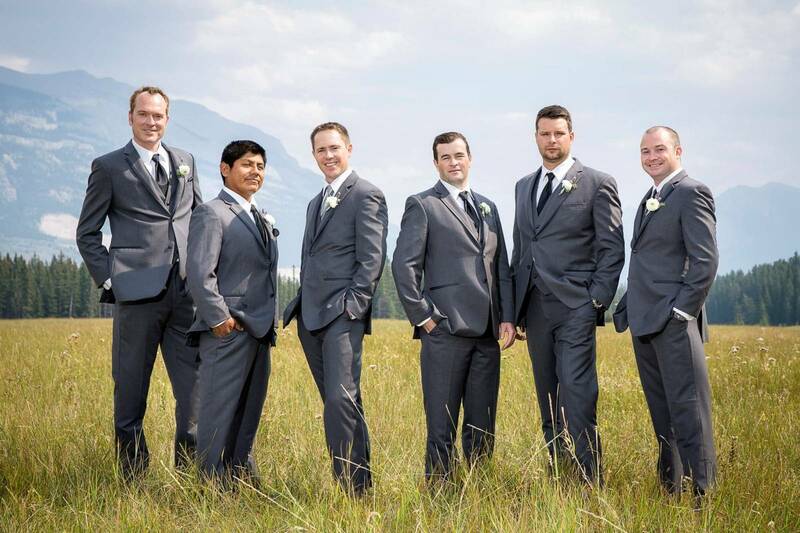 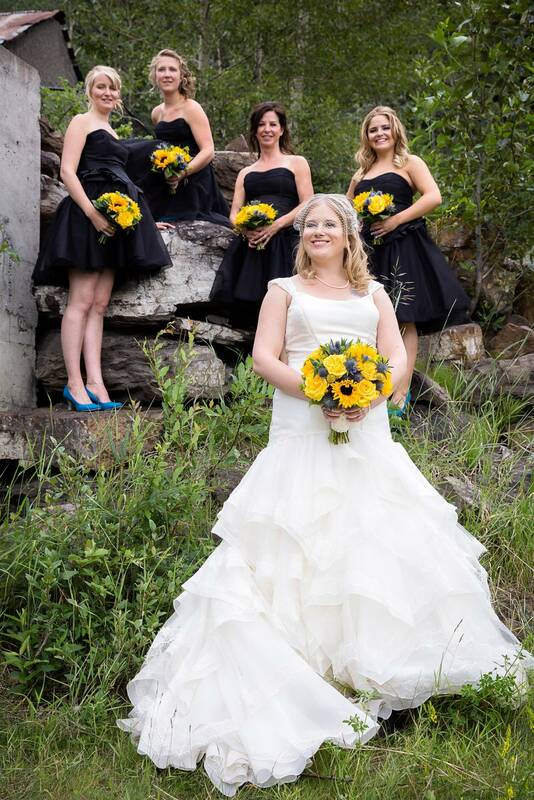 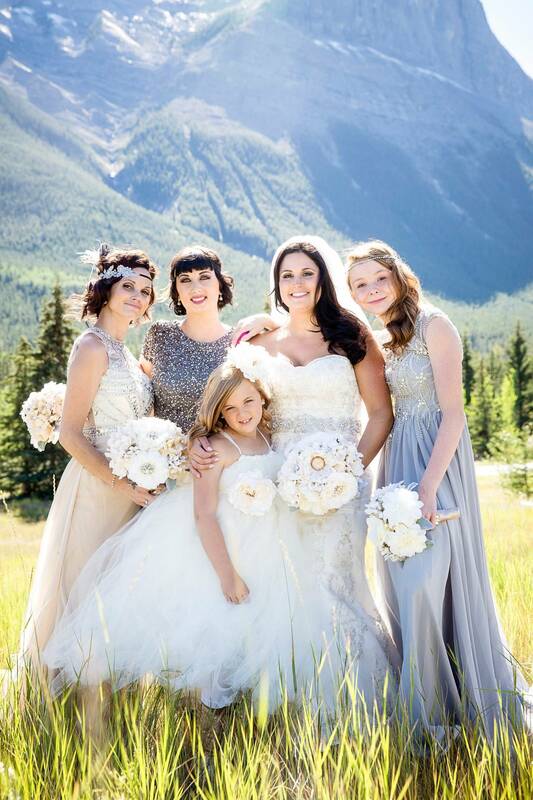 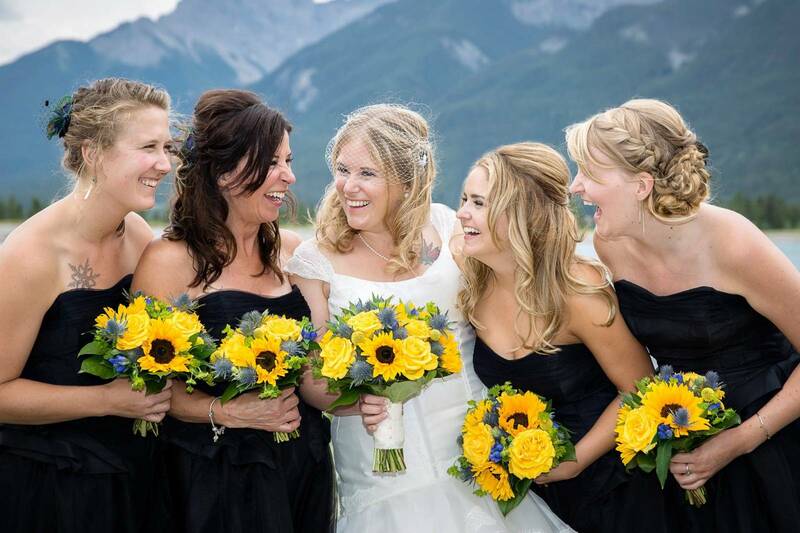 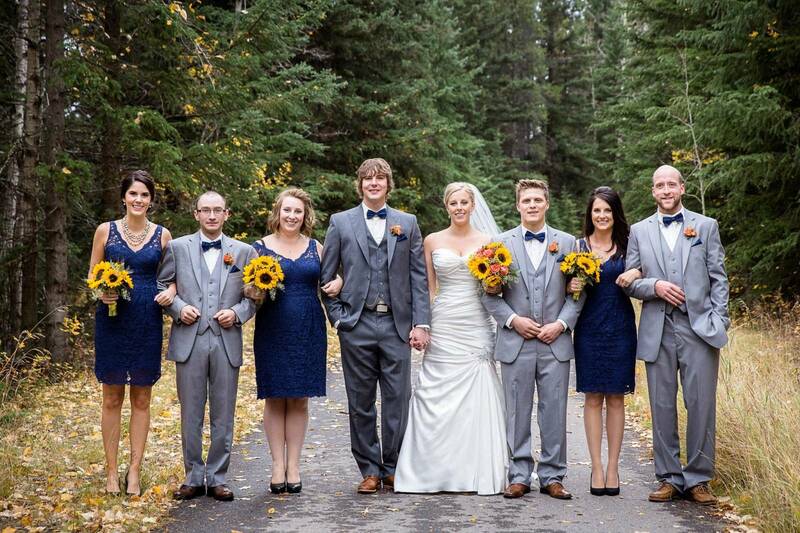 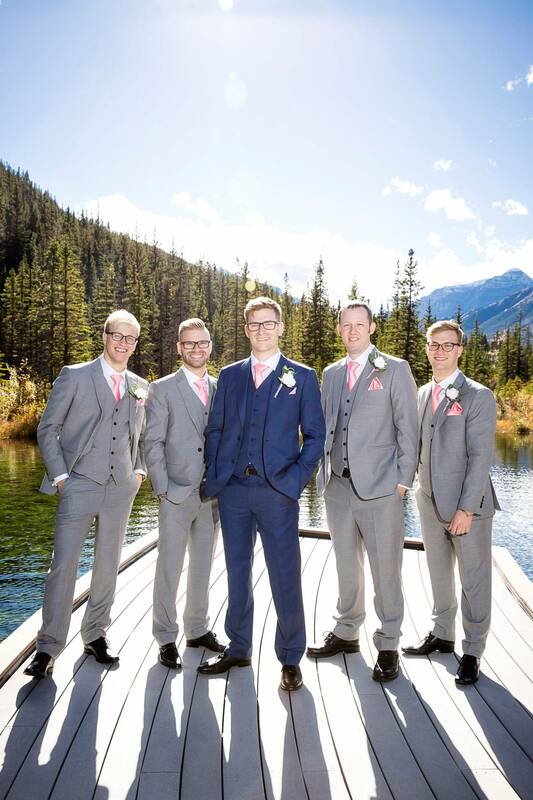 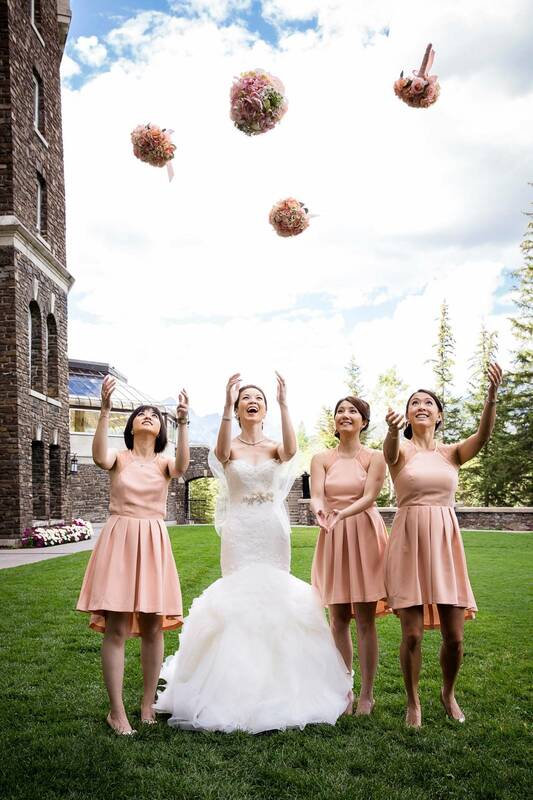 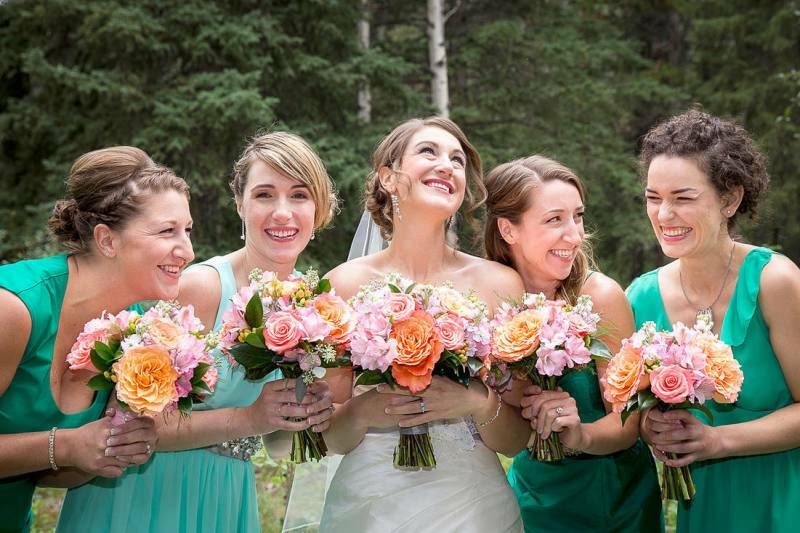 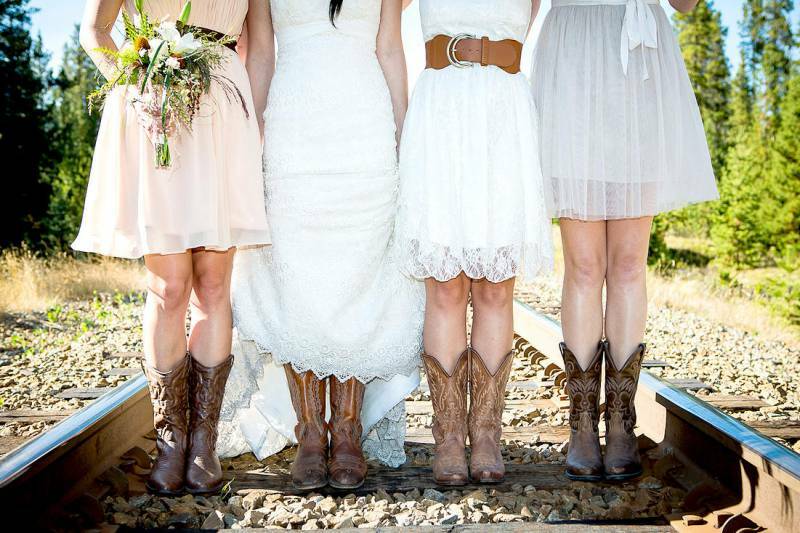 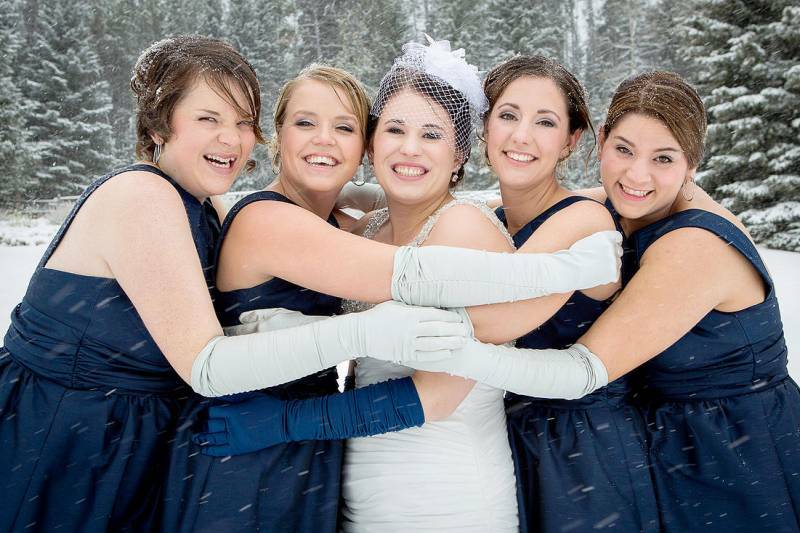 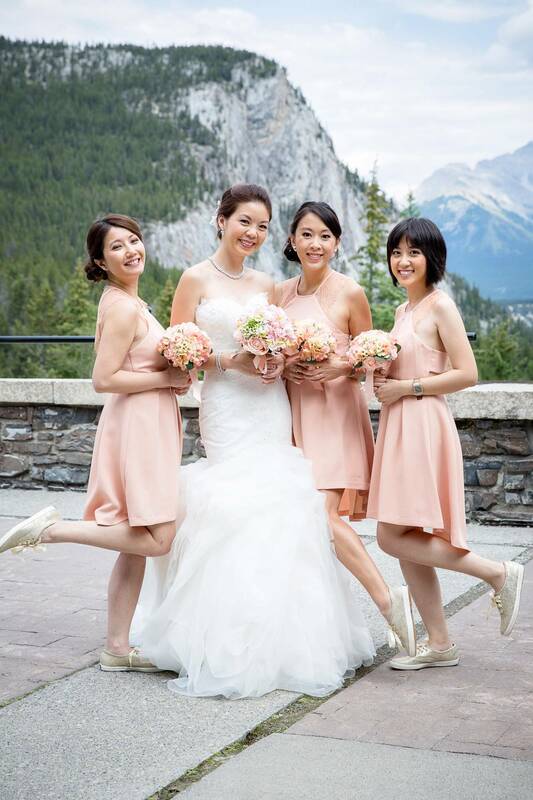 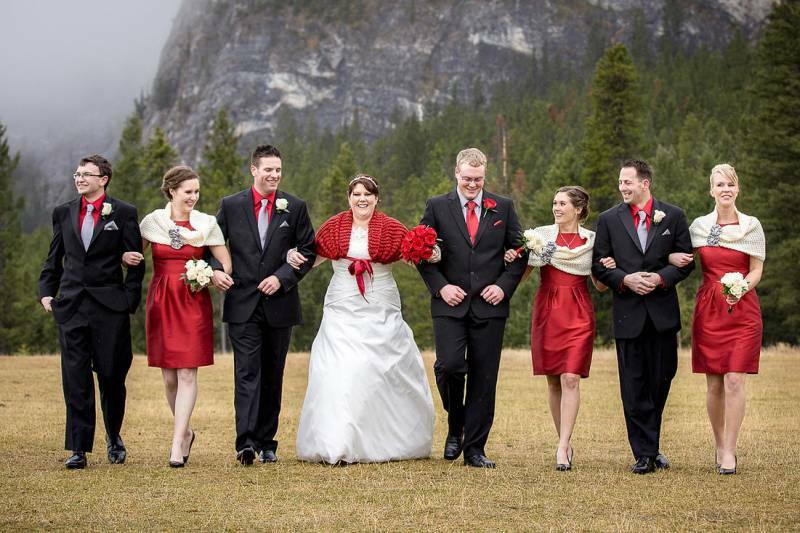 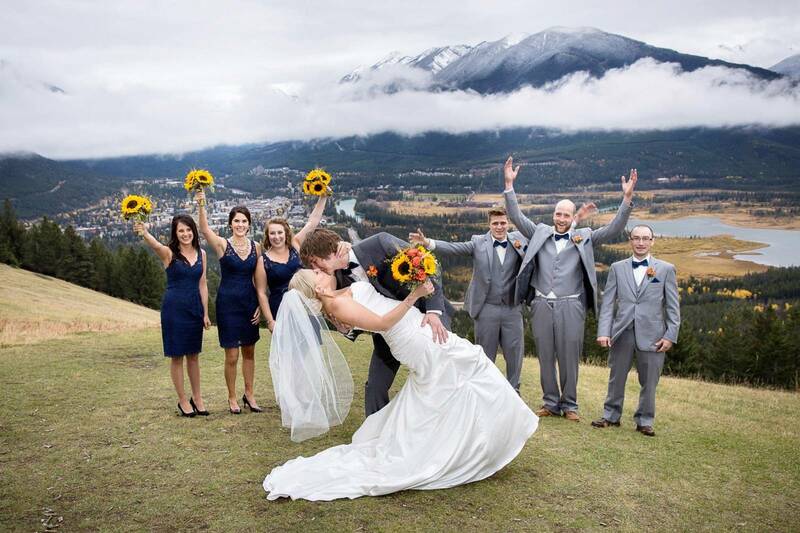 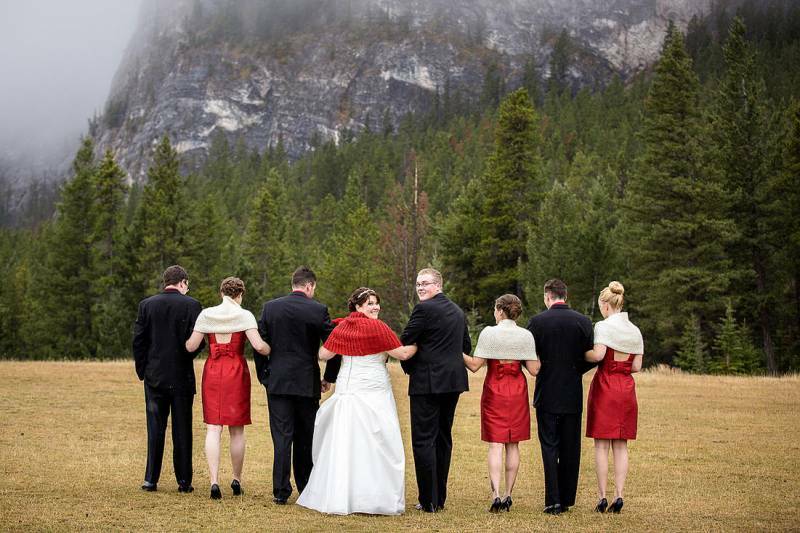 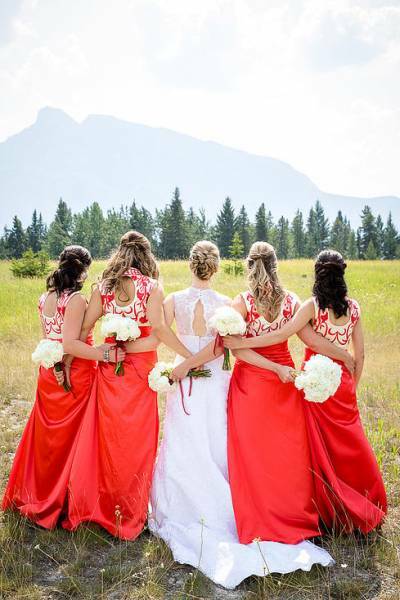 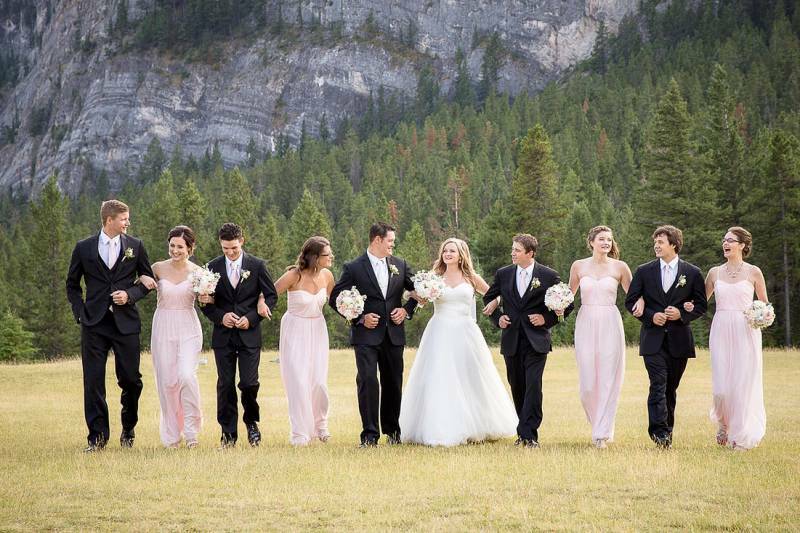 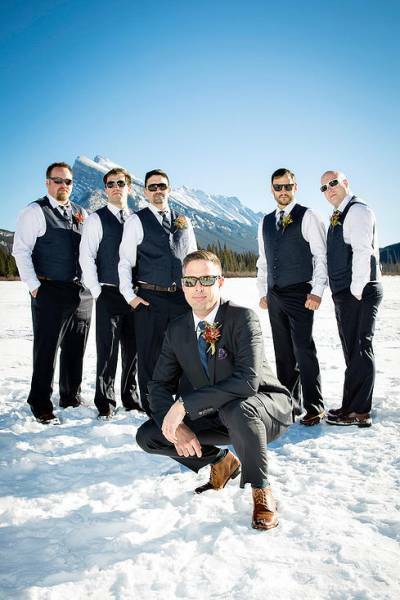 Whether you're getting married in Canmore, Banff or Lake Louise, I can help you plan the perfect bridal party photos.